Snug and spaced precisely in the still-warm tilth. 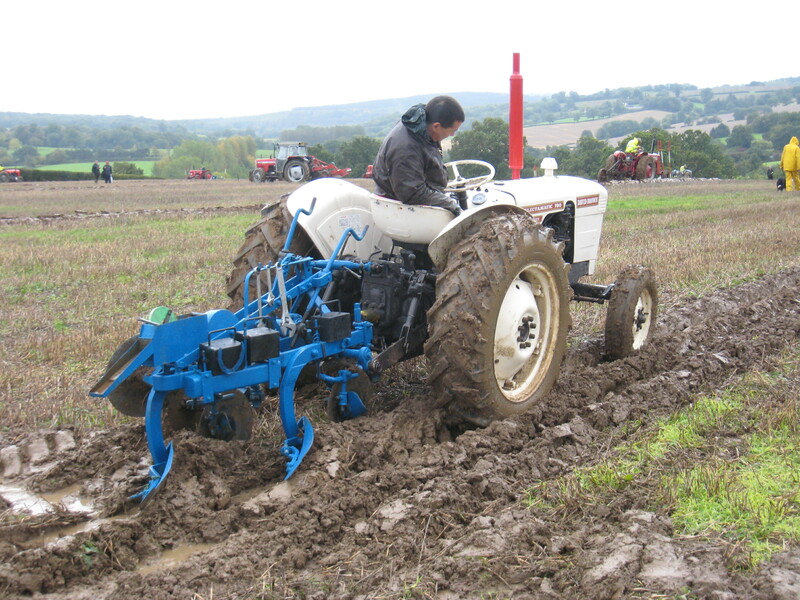 With bogged-down implements and clogged-up tyres. The earth’s exhalation; the quick tang of life. The muscle in Good King Hal’s arms race. Of the past along the road. 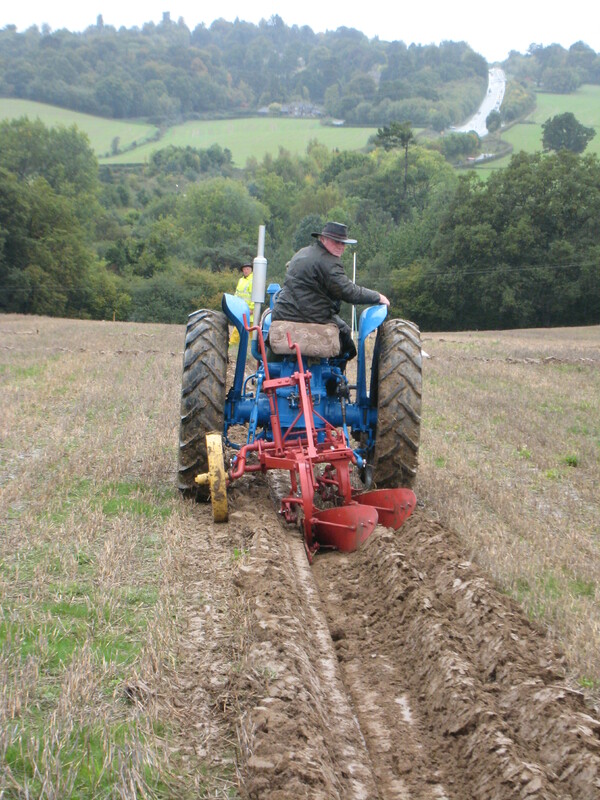 Rain makes autumn cultivations a tricky, stop-start affair on our clay soils, but in the current dry, unseasonably warm spell, they’re progressing at a furious pace. 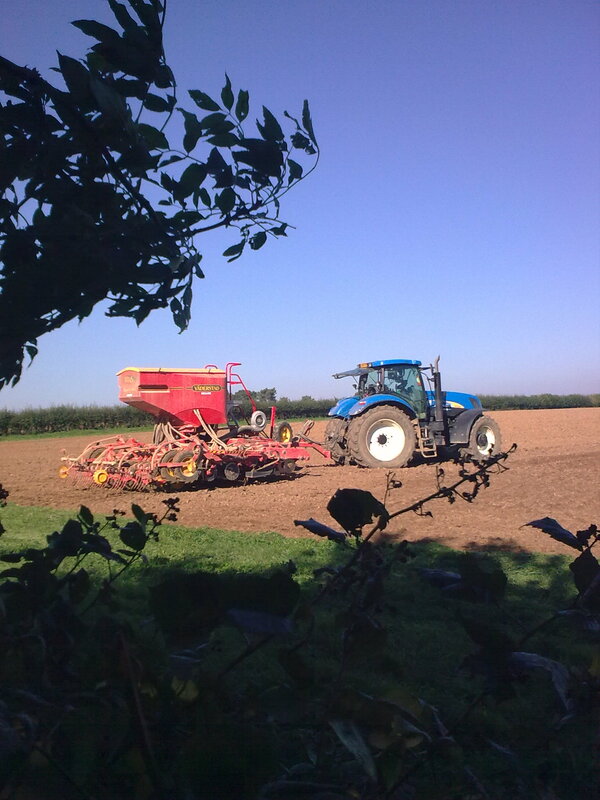 This is one of my favourite times of the farming year: I’ve always been fascinated by the heavy implements that turn ragged stubbles into smooth, drilled seedbeds, and watching their steady passes up and down the fields. On a ride with The Guv’nor yesterday, I found myself pulling off the road to observe a big rig at work; a childhood habit I’ve realised I’m in no hurry to shake off. 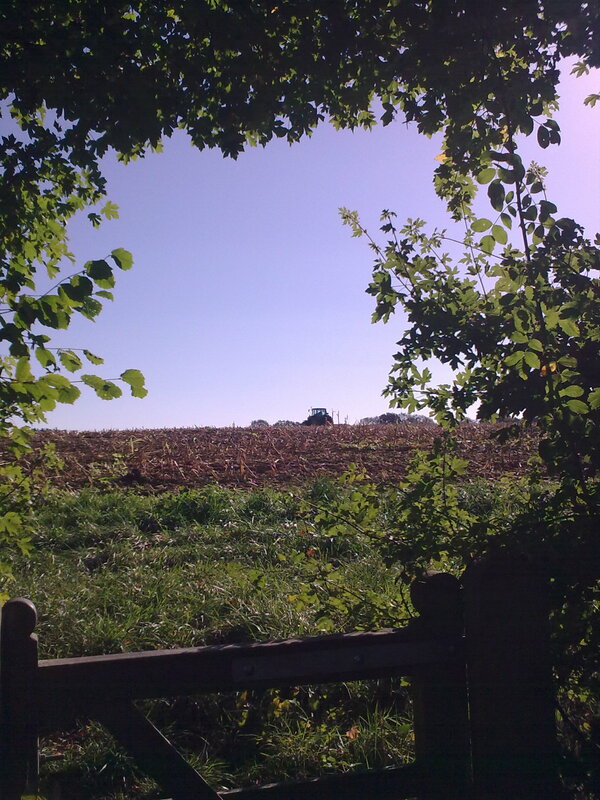 So, apologies for another tractor poem; normal service will resume shortly. At the grown man’s shame. He opens up the ground. The battle line is drawn. 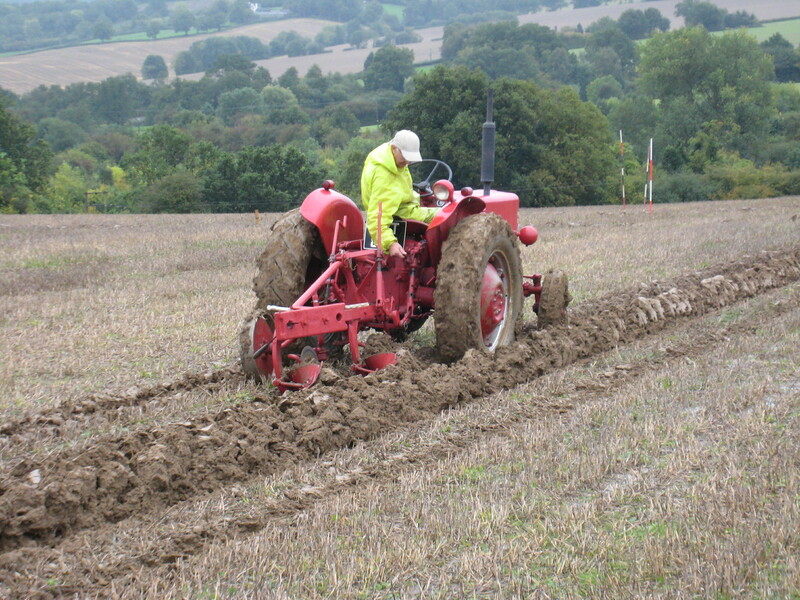 Plucks at the plough; leaks, collapses. And this year will not break our streak. 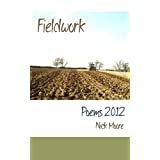 A poem inspired by the many vintage tractors I watched doing their stuff at a local ploughing match yesterday. Compressed into a one-ton slab of steel. The means to shape the world. 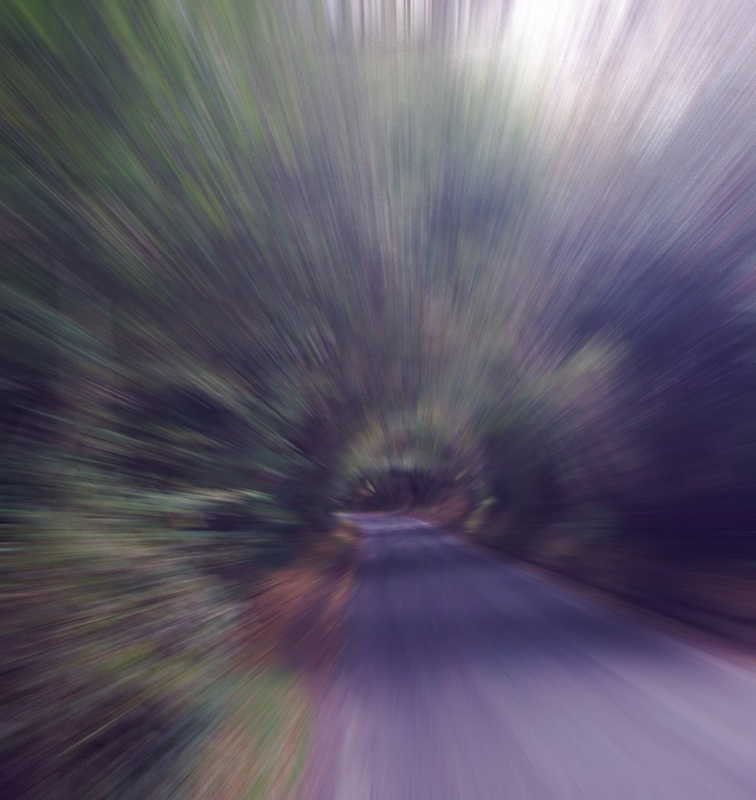 One of the things I’ve learned recently (and belatedly) is that you don’t have to go far or fast to have a proper bike ride. 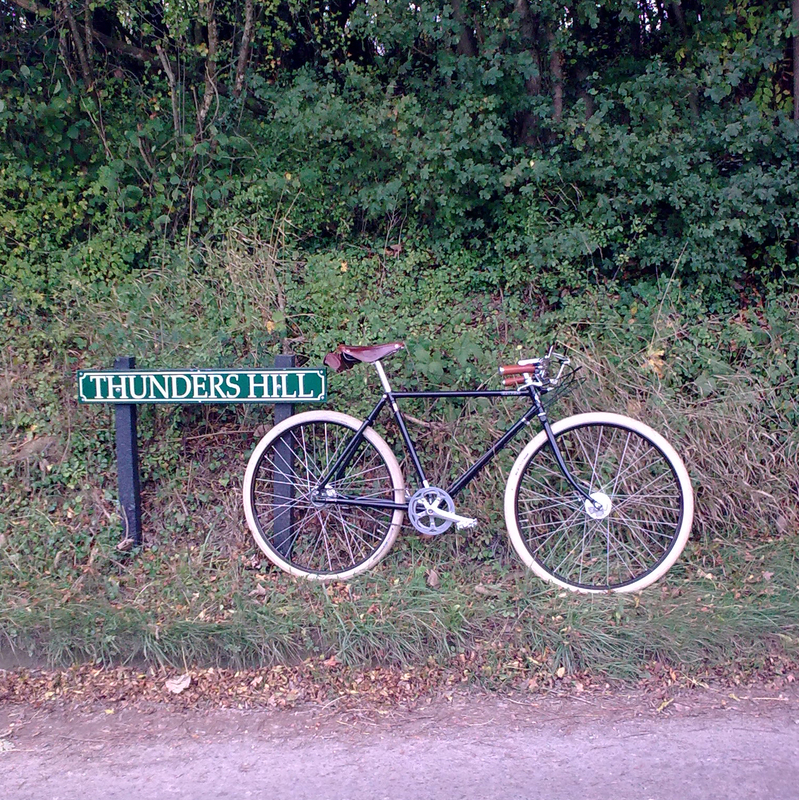 I did this little route yesterday with The Guv’nor, snatching the only half-hour of the day when it wasn’t raining; although it never takes me more than a couple of miles from home as the crow flies, it’s full of interest, both from a technical riding point of view, and in the sheer variety of things to see on the way. As backyards go, I guess it’s pretty good. Parked cars, potholes, patched tarmac, impatience. About twenty minutes (on a good day). I look for in a ride. And think on those now safely gathered in.